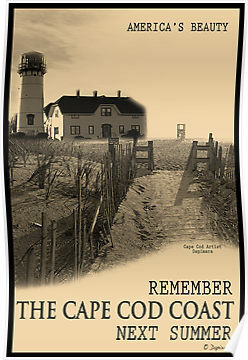 Cape Cod Posters & Cape Cod Art Prints For Sale. 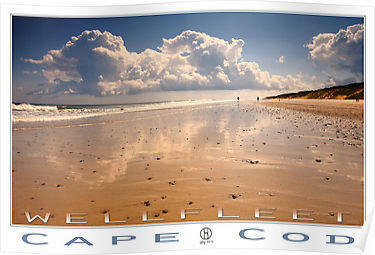 Cape Cod Coast Poster - Remember the Cape Cod next summer. 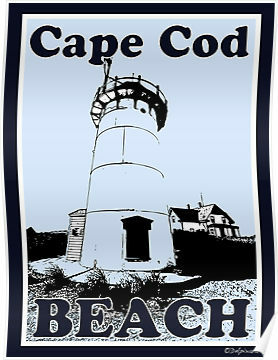 Cape Cod Beach Poster - Race Point Lighthouse, Provincetown. 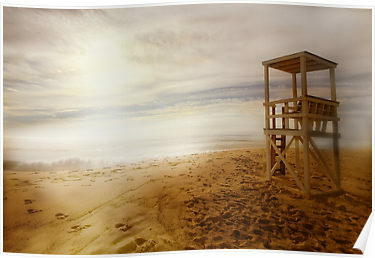 Nauset Beach - Cape Cod, Nauset Beach. 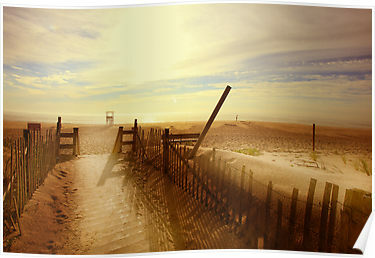 "Sun Rays" Cape Cod MA. 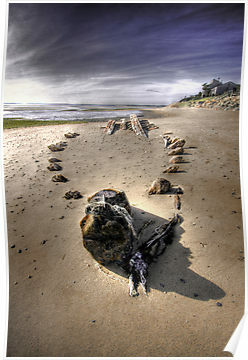 Cape Cod Shipwreck - The Hammer. 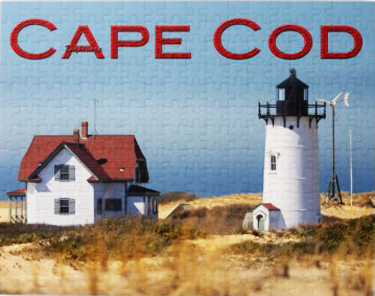 Nauset Lighthouse - Cape Cod Eastham. 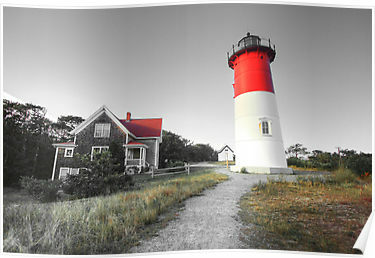 Photography posters, prints and Cape Cod Art, lighthouses from Cape Cod MA, all romantic getaway's around Cape Cod Massachusetts.